Hurricane Harvey caused widespread flooding that was only covered by flood insurance. And now Hurricane Irma is bearing down on Florida, where homeowners are bracing for flooding as well. 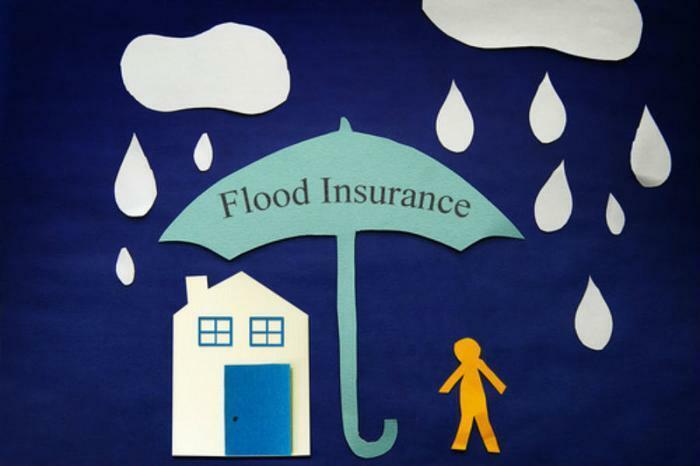 Since homeowner's insurance does not cover flood damage, homeowners who want protection must purchase flood insurance through the government's National Flood Insurance Program (NFIP). In fact, buyers of homes in flood-prone areas cannot get a mortgage unless they also purchase flood insurance. But the NFIP expires in another month and the National Association of Realtors (NAR) is expressing alarm that Congress does not appear to view the situation with urgency. "The country has been here before, and we know what happens if the National Flood Insurance Program expires," said NAR President William Brown. Brown said homebuying activity would grind to a halt, with as many as 40,000 lost or interrupted sales each month. "Meanwhile, existing homeowners as well as commercial entities may find their largest asset unprotected if the Federal Emergency Management Administration can't renew NFIP policies that expire," Brown warned. Brown said the Realtors organization worked closely with the House Financial Services Committee to craft renewal legislation. The bill allows insured property to be grandfathered, so that the buyer receives roughly the same rate quote, and rate increases in general are reduced. "Consumers and homeowners alike deserve certainty," Brown said. "With Congress returning from August recess, extending the NFIP to avoid a lapse should be a top priority." Congressional action may only be one problem, however. The Congressional Budget Office has reported the NFIP is facing a financial shortfall of some $1.4 billion.